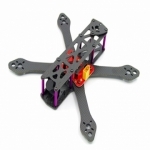 This quadcopter frame is a upgrade version of Martian quadcopter frame. Compared with the previous version, this version has shorter arm and adopts better carbon fiber. 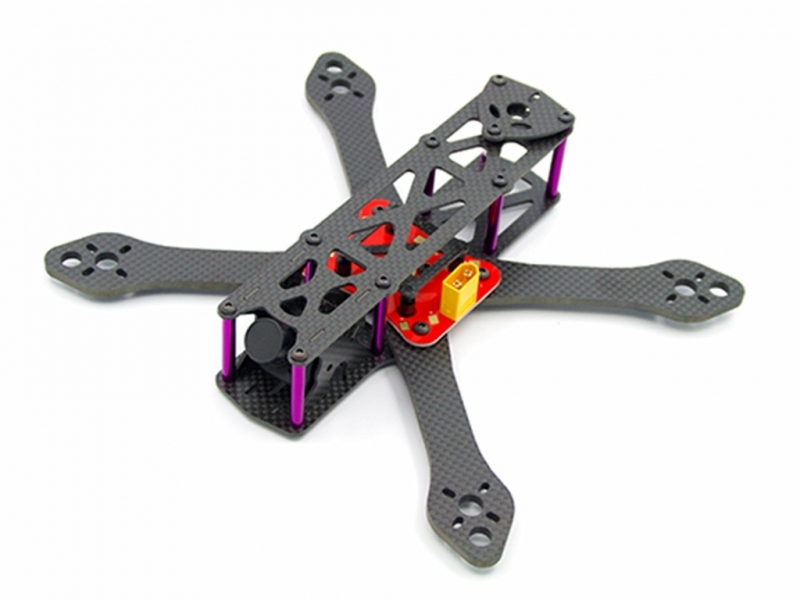 The carbon baseplate thickness is 2mm. More copper on the power distribution board. The camera structure can support 1177 ones. Location hole is more accurate. With these improvements, it can provide more stable performance, and gives you a satisfied flight experience.